Budget supermarket Lidl’s own brand whisky has been named the best Scotch in the world by industry experts. 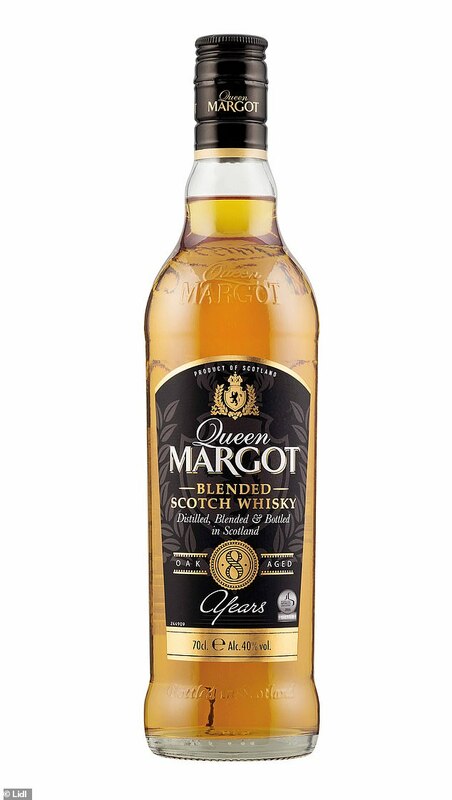 The German chain’s Queen Margot whisky, which costs just £13.49 for 70cl, went up against many leading brands including Johnnie Walker Black Label, which retails at twice the price, and triumphed. The eight-year Blended Scotch scooped the coveted title of ‘Best Scotch Whisky’ at this year’s World Whiskies Awards impressing more than 40 international industry experts. Connoisseurs tasted whiskies from across the globe before awarding Lidl’s bottle the top accolade. 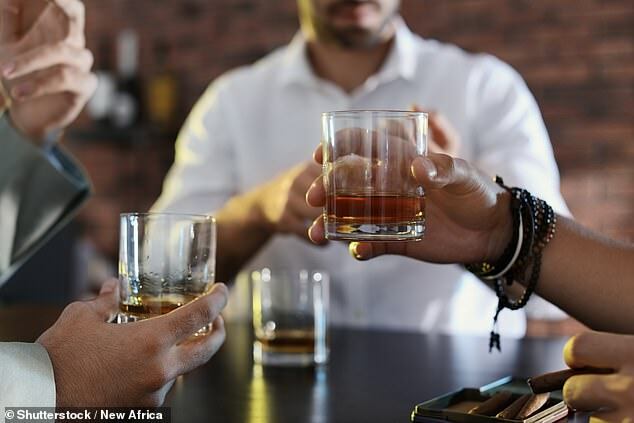 The experts met in December and again in January in February all across the globe, including in Edinburgh, Tel Aviv and Melbourne, to blind sample whiskies from all over the world. Created using traditional methods, Lidl’s Queen Margot whisky is mellowed for eight years in oak casks and claims to give a smooth texture and a warm finish. Lidl says this give the tipple ‘soft aromas of dried apricot and plum, a rich sweetness and depth of flavour’. While the beverage isn’t currently available online, it is on sale in stores nationwide. It’s been quite a week for Lidl who also won Own Brand Gin Supermarket of the Year at Gin Magazine’s Icons of Gin awards. The alcohol aisles of budget chains seem to be the new go-to for booze-shopping, with Aldi also picking up a string of awards of late. 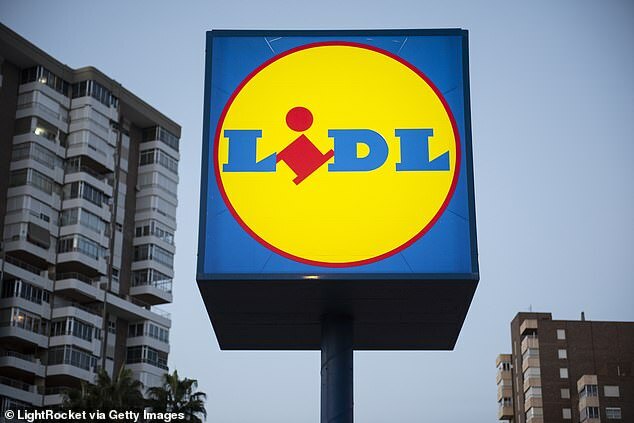 Lidl won Supermarket Own Branded Spirits Range of the Year at the International Spirits Challenge Awards last year, beating out high-end contenders such as Marks and Spencer, and Waitrose. Aldi’s £6.99 Creme de Cassis also picked up an award for one of the best spirits in the world, and it’s £12.99 Highland Black Scotch Whisky also has a string of accolade. The supermarket’s Veuve Monsigny Champagne Brut has also scooped up awards.